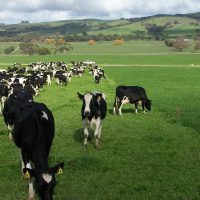 With over 340,000 ha of grazing land in the wider Hills & Fleurieu region, pastures are a key farming asset, for stockfeed (through direct grazing), hay production and for sustainable land management. Wherever possible, pastures should contain a base of desirable perennial grasses (e.g. 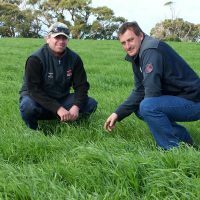 perennial ryegrass, phalaris, native perennial grasses) that best protect soils, compete with weeds, and which provide grazing feed over longer period each year than annual species. Knowledge of the desirable species growing in your pasture. 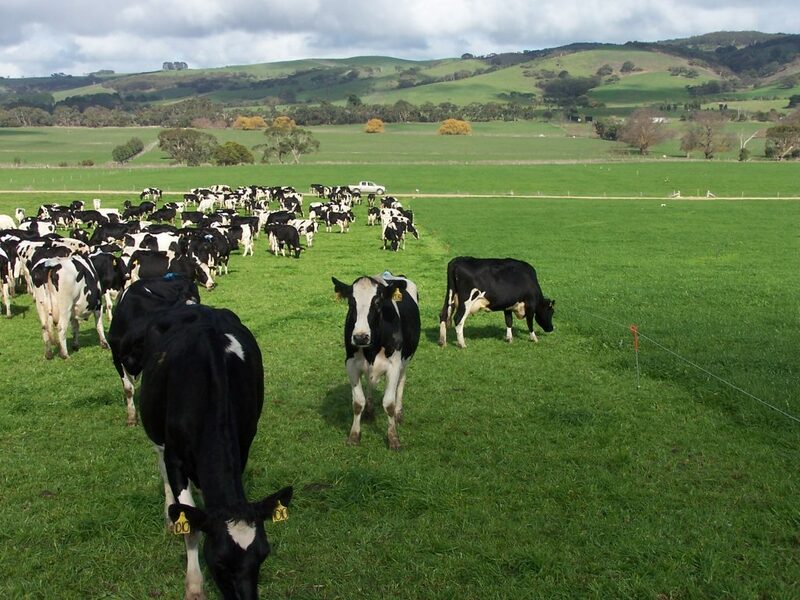 Understanding the grazing management that best suits those species and avoids any animal health problems. 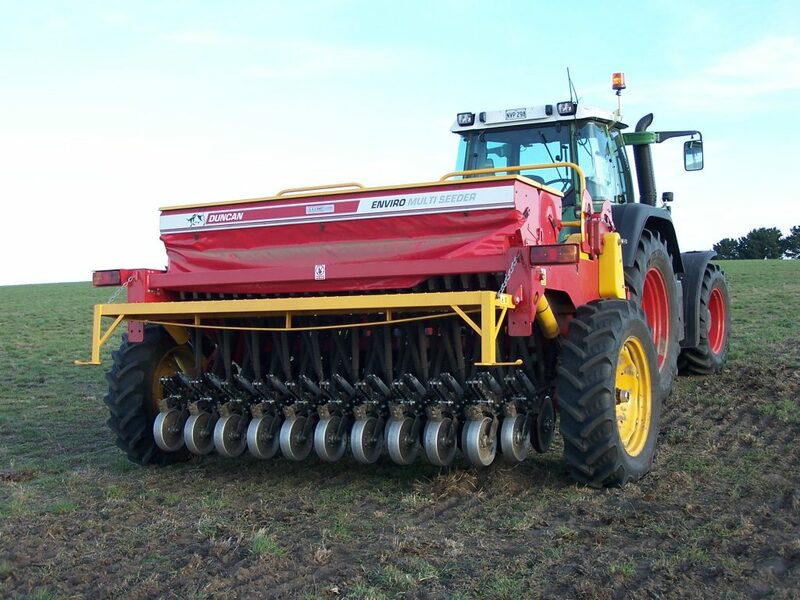 Adequate soil fertility for those plants to grow properly (knowing if any fertiliser is required and which fertiliser types best suits your soil & pastures and also your farming goals and cash flow). A plan to best manage weeds and insect pests (ideally involves both chemical & non-chemical approaches). If desirable species are absent in paddocks, landowners will sometimes make the decision to completely renovate and resow pastures. 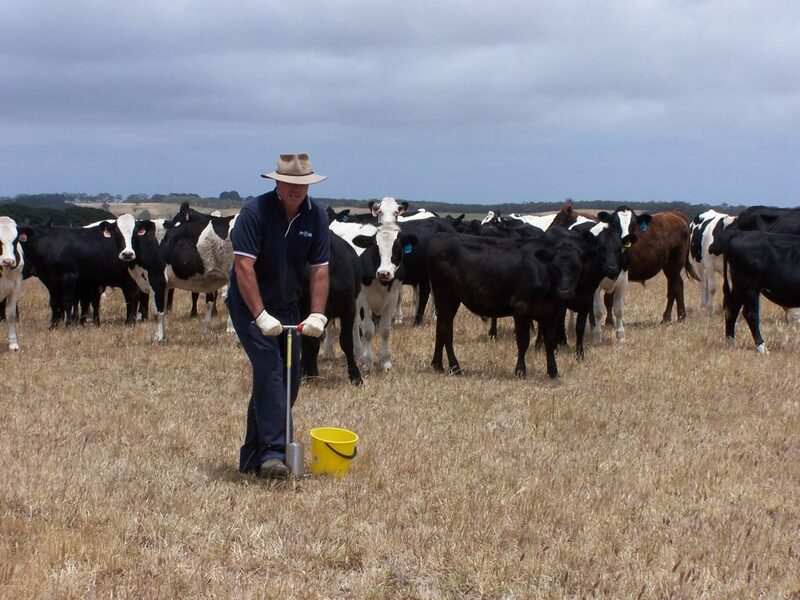 This is a significant and sometimes expensive investment, so it pays to get reputable advice on how to cost-effective establish that new pasture and minimise the risk of failure. Weed and insect pest identification and advice on strategies for control. 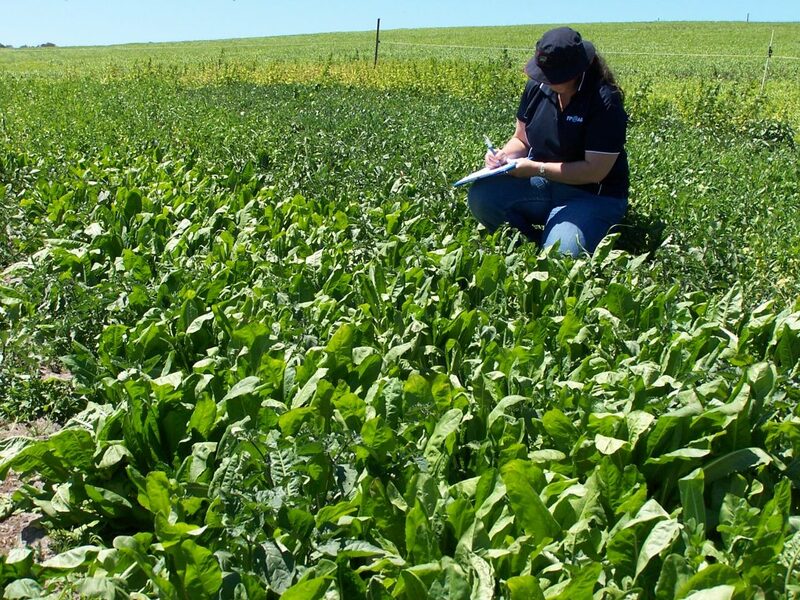 Soil and/or plant tissue to objectively assess soil fertility and pasture nutrition. 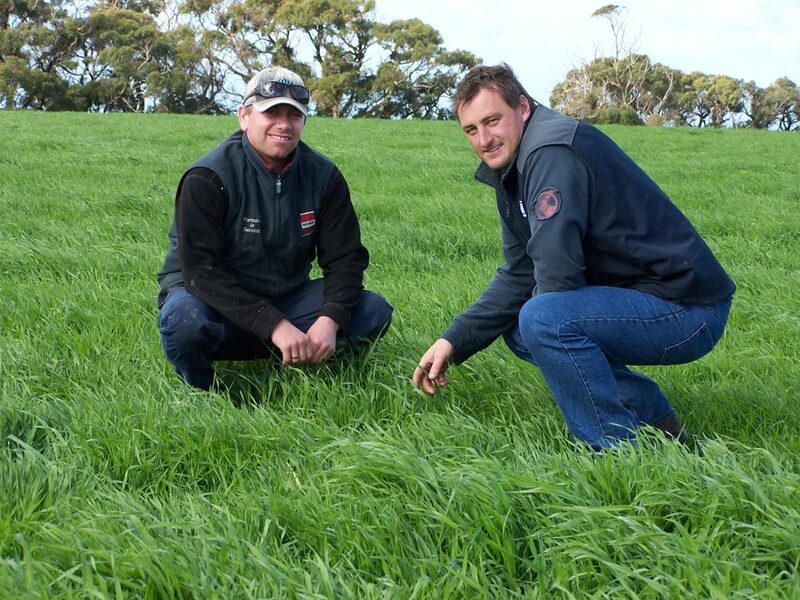 Fertiliser advice best suited to your pastures, farming goals and cash flow. 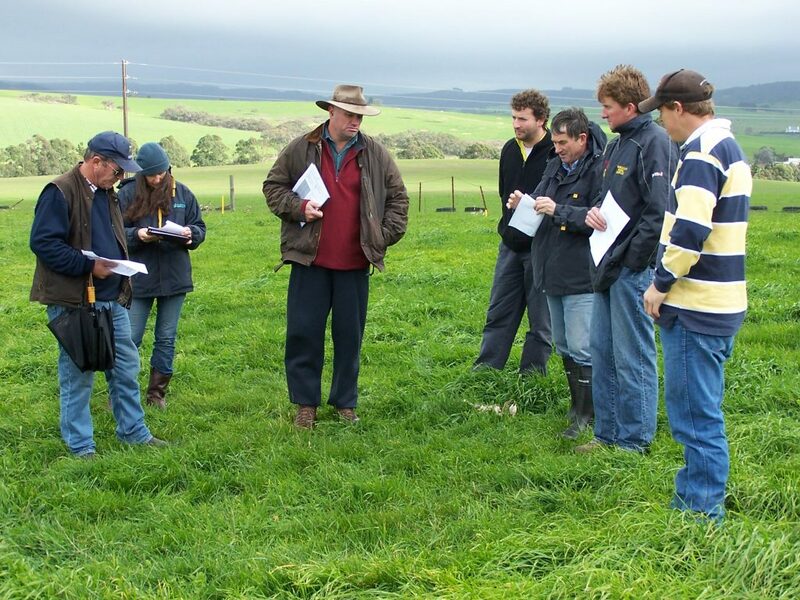 Grazing management to improve pastures and feed budgeting to best match to stock needs. 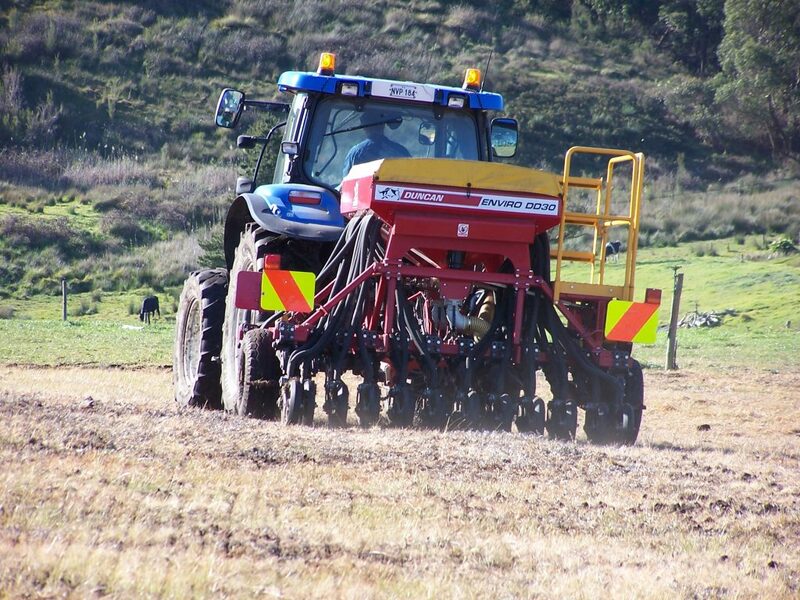 When pasture reseeding is required and cost-effective programs to get the best new pasture at the least risk. 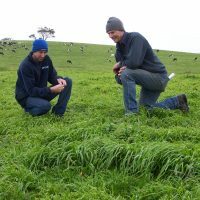 Monthly Farm Calendar of key pasture management actions customised for your property. 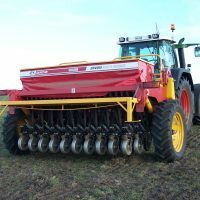 Full Farm Forage Plan; a comprehensive working document of agreed goals, stocking plans, grazing strategies, recommended fertiliser, weed/insect management & reseeding plans, together with compiled soil fertility records and farm maps. 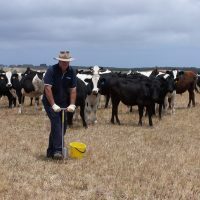 Pasture & Grazing Management Service where agronomists routinely visit your property to provide fortnightly or monthly grazing plans, and schedule and arrange for contract fertiliser spreading or boomspray work. Our agronomists provide courtesy services to our general sales customers, but can also provide a fee-based service if more independent or intensive on-farm servicing is required. 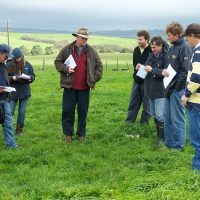 FPAG’s agronomists have over 70 years of combined experience in pasture agronomy and know how to reliably establish and manage pastures and forage crops throughout the region. 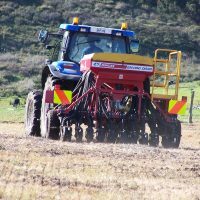 Developing spring-sowing techniques to more cost-effectively establish new perennial pastures. 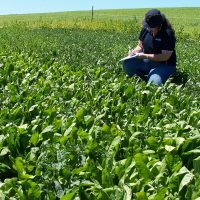 Extending the use of more deep-rooted pasture species like Lucerne and chicory onto acid soils. Identifying black beetle as a key local insect pest and providing integrated solutions. 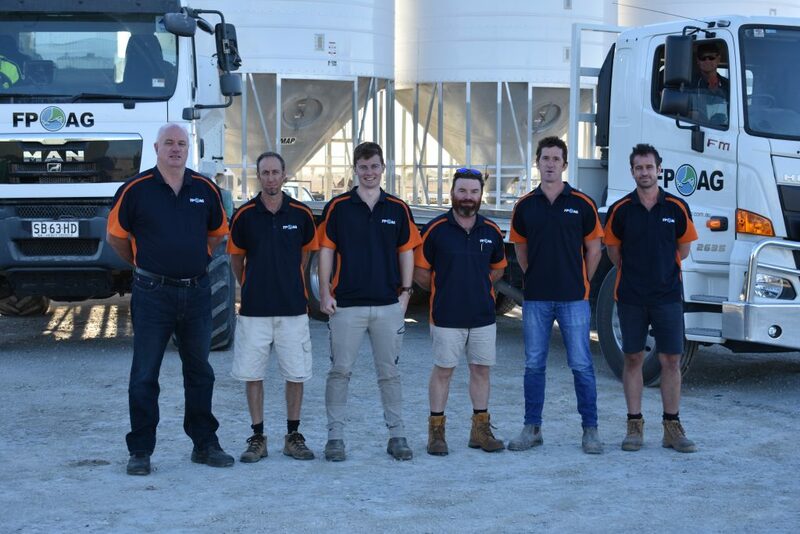 Our six FPAG agronomists form an effective network to alert and inform landowners about what is happening across the Fleurieu. 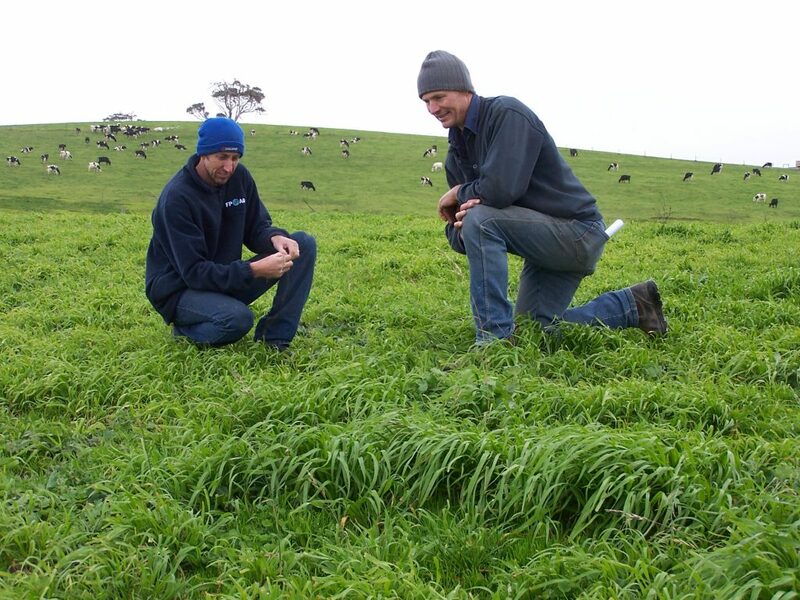 We look forward to continuing our work with local farmers, together developing and applying the best practices for resilient, productive and sustainable pastures.